HAMBURG/FRANKFURT -- Volkswagen plans to shut its main Wolfsburg factory for one to two days a week between August and the end of September to deal with problems caused by new engine emissions tests, the German carmaker told employees on Tuesday. Volkswagen is the second large carmaker after Daimler to acknowledge a potential dip in sales triggered by stricter anti-pollution test procedures. A new worldwide harmonized light vehicle test procedure, based on real-driving data rather than theoretical scenarios, has resulted in higher carbon dioxide emissions readings for certain vehicles, delaying official road certification and sales. Because of the delays, VW is throttling back production of some models at various plants, following in the footsteps of Daimler, which last week blamed the new procedures and a trade spat for lowering its profit guidance. 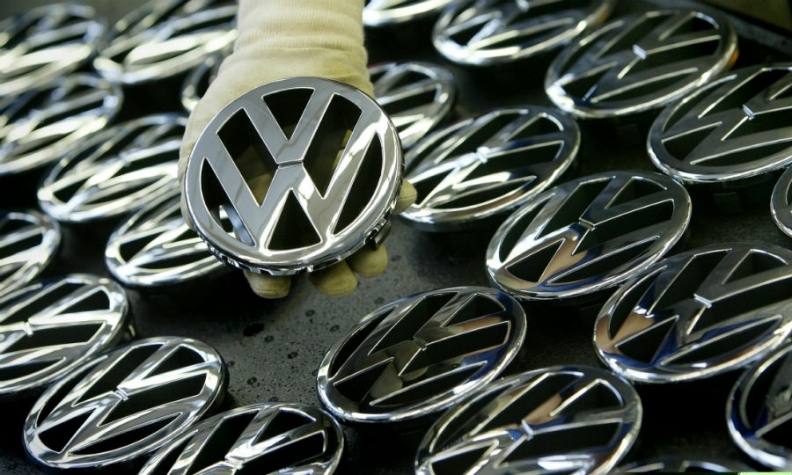 VW will also close its Zwickau factory on some days and components manufacturing will face resulting delays, the company said in a statement on its internal website. The group's plant in Emden also will be closed on some days in the third and fourth quarter because of lackluster demand for midsize cars, the memo said. VW builds its Passat in Emden. VW's premium Audi brand on Tuesday said Germany's KBA motor vehicle authority would visit the company's Ingolstadt headquarters on Wednesday to receive a briefing about progress in dealing with emissions issues.